Timor-Leste is an intriguing new tourism destination and attracting an increasing number of international travellers keen to experience its coral reefs, beaches, rugged mountains and rich cultural heritage. Those already holidaying in Timor-Leste are drawn for many reasons – from desire for a relaxing short break somewhere different to wanting to go exploring in a new destination off the beaten track by 4WD and motorbike. Many have a specific interest they wish to pursue – culture and history, diving, hiking, whale and dolphin watching, mountain biking and birding. 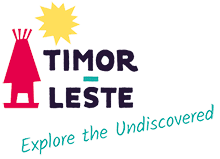 All municipalities of Timor-Leste have something special to offer travellers and to help you plan your trip we’ve identified Timor-Leste’s most popular locations. Atauro Island offers world class diving and snorkelling on its fantastic reefs. Recent research shows Atauro Island has the highest diversity of reef fish and coral species of anywhere on earth. It is also perfect for beach relaxing, swimming and hiking. It has a very friendly, hospitable and welcoming vibe. Boat access from Dili can be easily arranged and there is a good range of accommodation including small eco-resorts available. The small hill-town of Balibo near the land border in the western part of Timor-Leste has an old fort which provides expansive views of the surrounding country side. Within the fort is a boutique hotel and restaurant. At the hotel guided visits to local villages and caves can be organised. Across the road from the fort, Balibo House provides information on what happened during the Indonesian occupation, including the massacre of the Balibo Five. Baucau lying to the east of Dili has an old town with a charmingly raffish air due to its colonial buildings and huge banyan trees. There is a beautiful old swimming pool fed from a clear natural spring and the flamboyant pink Pousada de Baucau overlooks the town centre. Baucau is Timor-Leste’s second biggest centre and has a range of accommodation and restaurants available. Down at the sea a short drive from Baucau you’ll find a small fishing village and a spectacular coastline of white sand beaches and rocky coves. Com is a small fishing village on the western edge of the Nino Konis Santana National Park in Lautem. It has beautiful creamy white beaches stretching in both directions. A small resort and guest houses line the beachfront. Activities such as fishing can be arranged. It has a relaxing, serene air and is the perfect place to enjoy Timor-Leste’s magnificent tropical sunsets. Jaco Island lies across from Valu, a lovely beach area backed by forested limestone escarpments, at the far eastern tip of Timor-Leste. Sacred Jaco Island is a tropical paradise. Its transparent waters teem with underwater life and offer fantastic diving, snorkelling and swimming. Day access to the Island is by small fishing boat. Accommodation at Valu ranges from eco-camping to guest houses. Guided trips through the forest to the local caves within the Nino Konis Santana National Park are another highlight. The drive down to Valusere from Tutuala is very steep in places and requires a 4WD vehicle. At the top of the Tutuala escarpment from the local pousada the views out to sea and across the forested ranges of the national park are stunning. Maubara and Liquica are two coastal towns located an easy drive west of Dili. 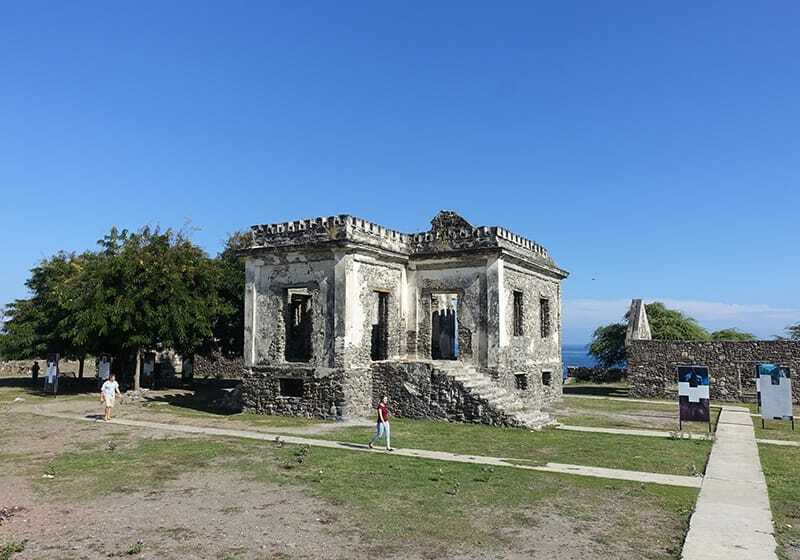 Timor-Leste’s colonial past is very apparent with many Portuguese buildings and a Dutch fort. Maubara is known for its skilled basket weavers. There are small resorts and other accommodation along this coast and the beaches offer good swimming and diving. A highlight for many of a holiday in Timor-Leste is a guided hike from the village of Hato Builico, located high in the Tatamailau range (2000m), to the summit of Mt Ramelau to watch the sun rise. In all directions the views are stunning. Other guided hikes also can be organised in the surrounding valleys and to nearby traditional villages from the guest houses. A good 4WD vehicle or motorbikes are needed to access Hato Builico due to the steep mountainous terrain. Maubisse is perched on a ridge at a height of around 1400m in rugged mountains and is surrounded by spectacular scenery. It’s an old hill town and makes a delightful break from the heat and humidity of the coast. Guided walks can be arranged to traditional Mambae villages and it is a good place to learn more about coffee growing. Guest houses available include the fine old Maubisse pousada offering expansive views. The Marobo geothermal hot springs are located near Bobonaro in beautiful mountain country. Lying back in the hot water pools having a soak looking out over the valley is a very blissful experience. Most visitors travel up from their accommodation in Maliana or Balibo by motorbike or 4WD vehicle. Inland from Baucau, Loi Hunu lies in lush countryside. The drive there is quite beautiful with impressive views of Mt Matebian and other ranges along the way. At Loi Hunu it is very relaxing and there is refreshing swimming in the nearby river. It is also a great location for organising a guided hike of Mundo Perdido, a mountain range with dense rainforest and rich bird life. 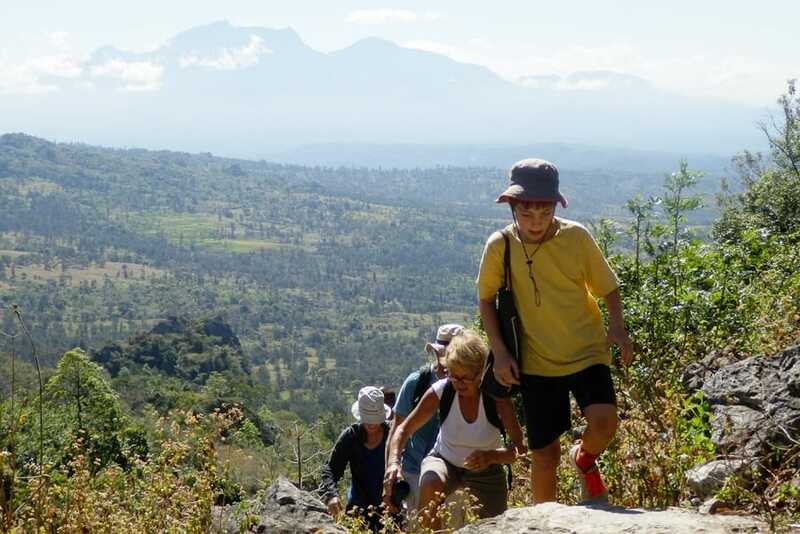 The guesthouse owners are also happy to arrange hikes to limestone caves and other locations of importance during the Timorese resistance, plus cooking lessons in the nearby village. Climbing Mt Matebian (2315m) can be organised from Baguia and other villages on its flanks. Same is located in a lush tropical river valley, part way between Timor-Leste’s highest mountains and the wild south coast (Tasi Mane). 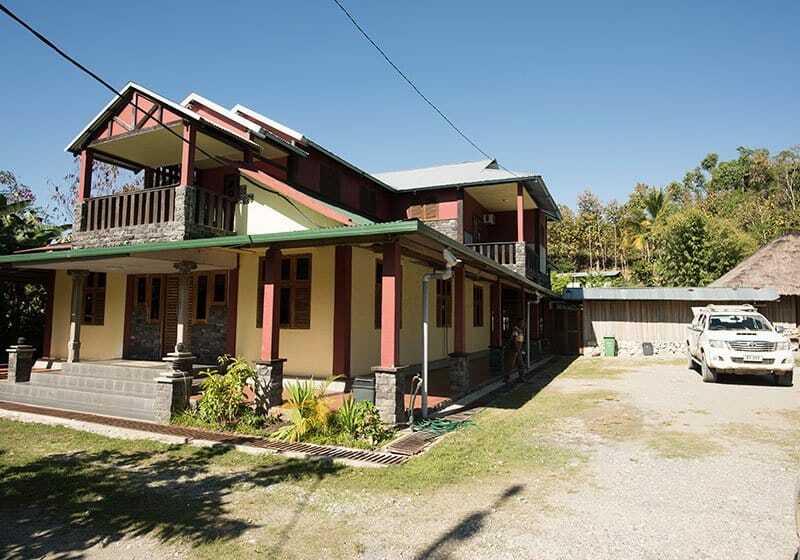 Same is an excellent location for hiking Mt Kablaki, swimming in the nearby river and general relaxation. The town has some interesting old Portuguese buildings and is an easy drive to Betano on the coast with its sweeping black sand beaches. Same has some good accommodation.